This set includes a 5x7 flat card invitation printed on 110lb cardstock, and matted onto a coordinated cardstock. 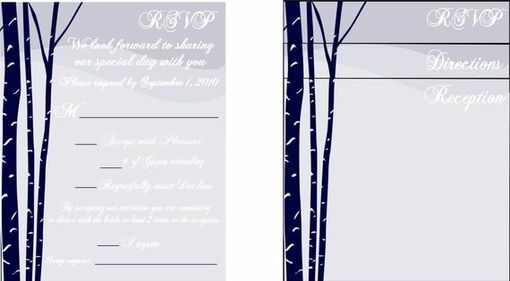 This set is totally customizable and can be done in any color scheme you would like, with different wording, different font style, whatever makes it perfect for your event. this helps create a complete cohesive look to your stationary throughout your entire event, please just drop me a convo for details, and check out my profile for special 2010 deals on packages. 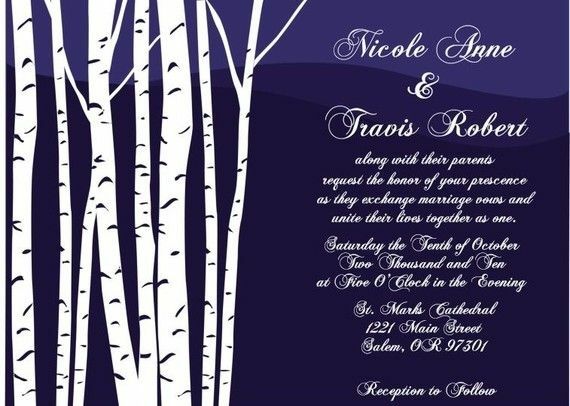 If you are interested in custom invitations for your event and don't see quite what you are looking for please drop me an email, I do full custom design and would love to talk with you about what you envision for your wedding and how we can bring that to reality. Thank you for stopping by my shop and I look forward to working with you to create fabulous items for your big day.